First and foremost, the lymphatic system works as sort of a trash collector and disposal system. It pumps lymphatic fluids throughout the body and absorbs toxins, wastes, and other nasty stuff and then helps eliminate it from the body. Without proper lymphatic systems performing its detoxification, toxins would quickly accumulate and cause major problems with every major organ and system in the body and ultimately it would lead to organ failure and tissue death. The lymphatic system also absorbs fats and important vitamins and spreads them throughout the body to the areas they are needed and thus helps keep nutrient levels balanced. One of the major components of the lymph system is the thymus and the bone marrow. These two systems are very important in the production of antibodies, regenerative cells, and work to help identify invading viruses and bacteria and helps the body fight off illness and disease. The healthy function of these two systems is enhanced greatly by appropriate lymph circulation, good hydration, and a proper pH balance in the body. 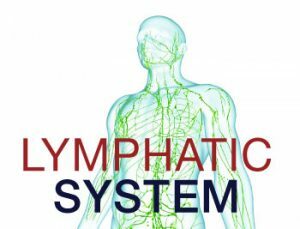 The importance of the lymphatic system is easily seen when it comes to the immune system and protecting the body against illnesses and boosting the body’s ability to stay healthy and strong. Even though the lymph system is a type of circulatory system, it does not have a pump like the heart functions for blood circulation. Instead, the lymph system uses lymph vessels and lymph nodes to absorb the fluids and utilizes the pumping movement of the bones and muscles as we move to push the fluids throughout the body. Being active and moving is critical to the lymph system functioning at maximum efficiency. Without the squeezing of the lymphatic vessels by muscles all the toxins and waste materials begin to accumulate in tissue and this causes pain and inflammation and can lead to illness and a host of other problems. Maintaining a healthy and fully functioning lymph system is so very important for the removal of the harmful waste products that the body naturally produces as well as the removal of the toxins that we all accumulate. A healthy lymph system will also help ensure a proper balance and distribution of nutrient, hormones, and other important elements that the body needs. Compromising the function of the lymphatic system will profoundly compromise your health both in the short term and in the long term. 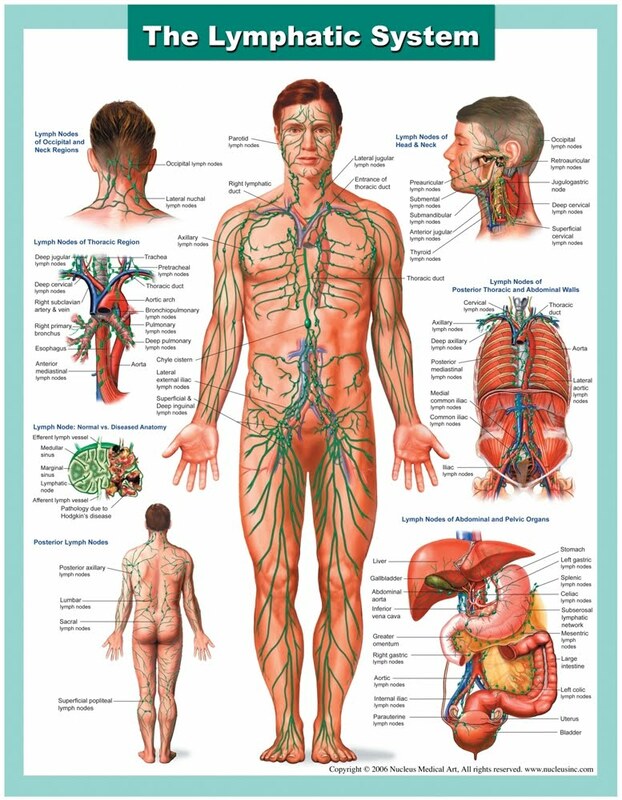 Preventive measures for a healthy lymphatic system are easy and yield big results. So, remember the importance of the lymphatic system and stay as active as you can each day and take care of your body with your lifestyle choices. If you are looking for a local medical care team to help you or if you have more questions, we would love to talk with you- contact us today!